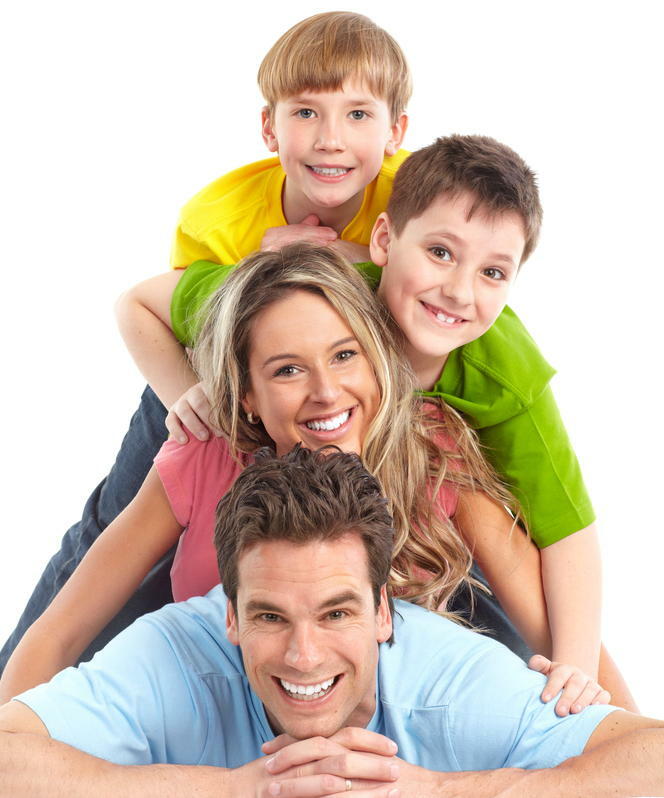 Offering an excellent standard of dental care for you and your family. We provide a comprehensive range of Dental Treatments, using the most up to date materials and technology. Alongside quality general routine dentistry here at Macduff Dental we offer dental implants, tooth whitening, bespoke crowns, bridges veneers and dentures. Some in-house orthodontic procedures are also available depending on your individual needs. 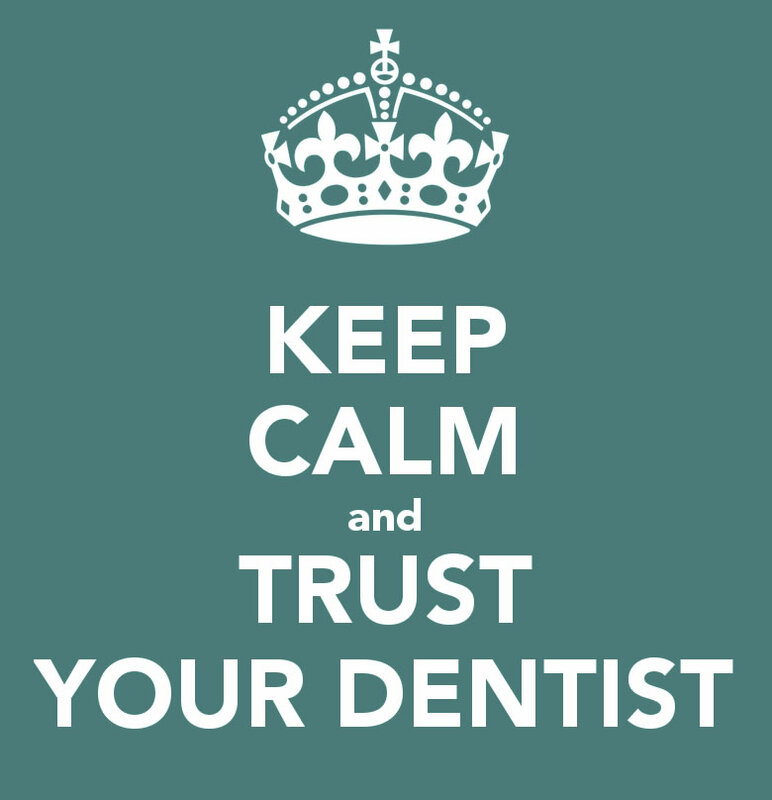 Preventive treatment for all ages is provided by the dentists supported by our Hygienists and Extended Duty Nurses. By giving you regular dental advice, and helping you understand how to care for your teeth, you will reduce your need for dental treatment. Preventive, Restorative & Cosmetic Dental Treatments – dental implants, tooth whitening, ceramic crowns, bridge work, dentures, veneers, orthodontic procedures……..